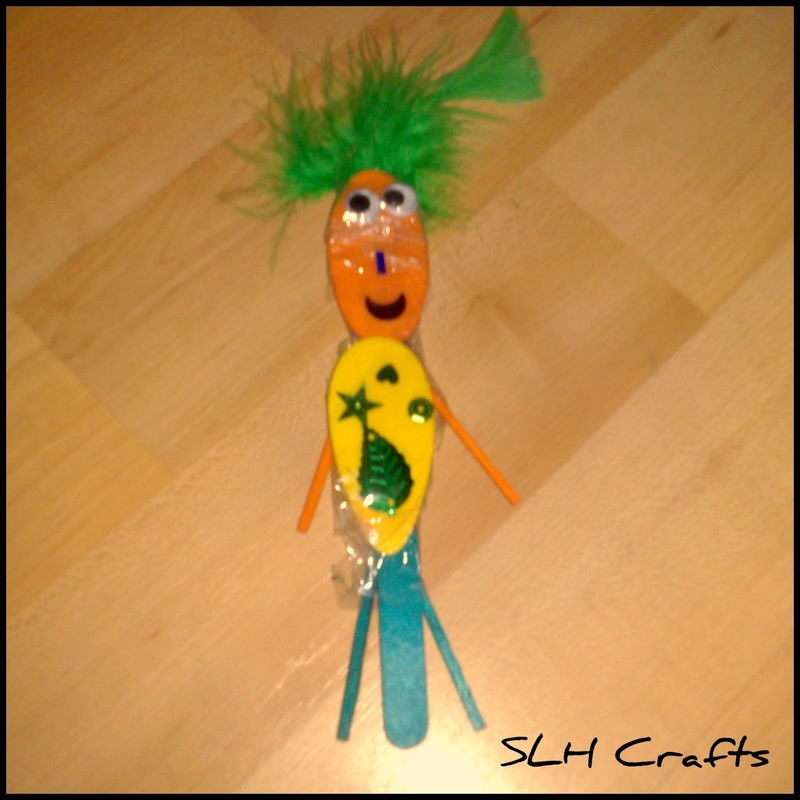 This is something I made during the last holidays with my little 4 year old sister. We used up lots of little craft pieces to make figures. She really enjoyed doing crafts with me.